Helium is a colorless, odorless, insipid and non-toxic gas, which is less soluble in water. 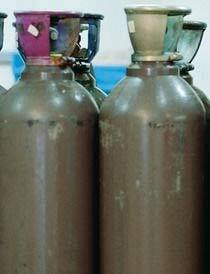 The Helium Gas that we make available is extensively appreciated for its applications at very low temperatures. 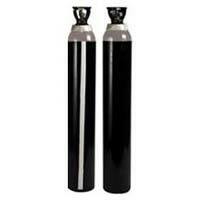 Pure and ton-toxic, our Helium Gas is the preferred choice amongst the buyers. For price quotes, stay assured to get what’s the best in market. 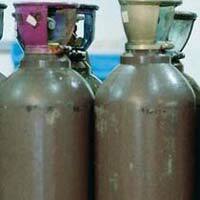 From Uttar Pradesh (India), we are a trustworthy Supplier of Helium Gas.